A commune is an attempt to build a utopia, and is therefore inevitably doomed by the human flaws of its creators. For a director like Thomas Vinterberg, keenly interested in personal frailty, it seems an ideal venue to examine claustrophobic tensions between a mix of sharply contrasting characters. What’s interesting about The Commune, then, is that the titular community is the setting rather than the subject. Instead, the film laments the emotional labour demanded of women. 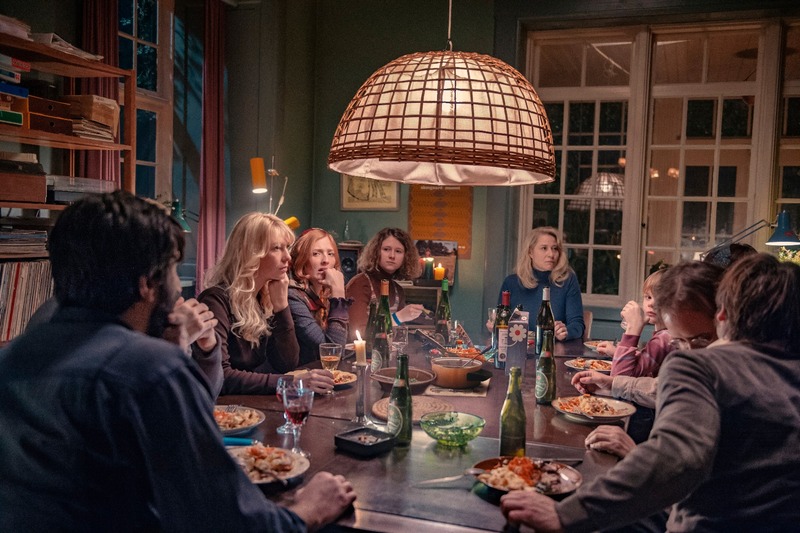 Drawn from Vinterberg’s experience of growing up in a communal house from the age of seven – he describes the film as “based on a true feeling” rather than autobiographical – The Commune depicts an era when it was still acceptable for progressive ideals to take radical social forms. 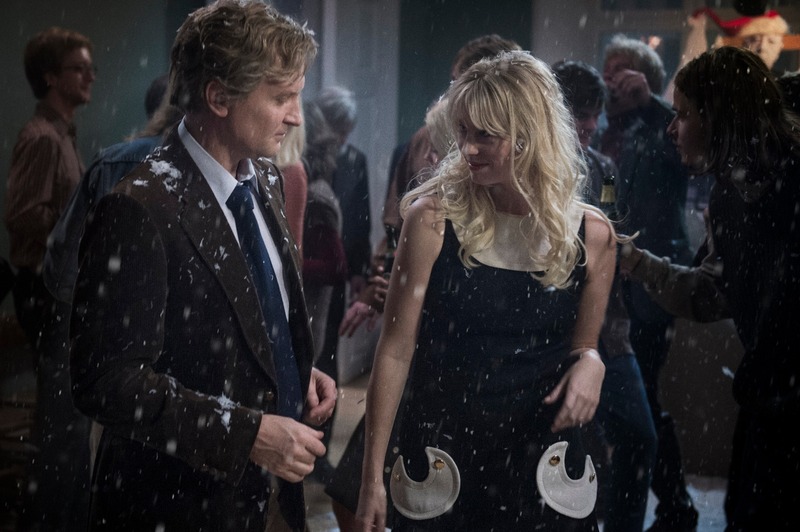 After inheriting his vast childhood home from his estranged father, lecturer Erik Møller (Ulrich Thomsen) is convinced by his restless newscaster wife Anna (Trine Dyrholm) to found acommune. Vinterberg’s boyhood explains why he is less interested in clichés of free love and sexual entanglement than portraying communal life as being no less mundane, gratifying and problematic as any other way of living. The complication in the pair’s contented marriage arrives not from their homestead but Erik’s affair with a student, and the cruel, ill-advised idea that she should move in. While The Commune superficially recalls Together (2000), Lukas Moodysson’s ragged, joyful film about a commune in 1970s Stockholm, a more apt Nordic comparison is the savage comedy-drama Force Majeure (2014). Both films concern how the emotional immaturity of selfish men can hold enormous sway over their families: even though Anna is the aggrieved party, Erik is the one who is allowed to lapse into histrionics at every opportunity, yelling and accusing and fainting when overcome by emotion. Anna, meanwhile, her smile getting bigger as her eyes get sadder, is socially conditioned to be calm and accommodating even as she’s replaced by a woman who is unmistakeably a younger version of herself. As her slow-motion unravelling progresses, she is seen as “going crazy” while Erik forsakes responsibility, dismissing her suffering as “women problems” of less importance than his work. With The Commune following on from his Oscar-nominated The Hunt (2012) and his elegant adaptation of Hardy’s Far From the Madding Crowd (2015), Vinterberg is enjoying a mid-career resurgence. At the same time, it would be fitting if this film becomes the bookend to this period of his career. There’s a sense that the director has returned to where he started: The Commune mirrors his debut The Celebration (1998), not just in the reuse of Thomsen and Dyrholm but in its fascination with how the messy lives of adults can awkwardly implode over crowded dinner tables. Freed from Dogme 95’s self-imposed austerity Vinterberg evocatively recreates the period setting, but the real change is a maturity now present in his work. Originally published in Curzon Magazine. To read the original article click here.